Rely on Governor’s Motorsports towing service when you've been in an accident. Get local or long-distance, damage-free towing. 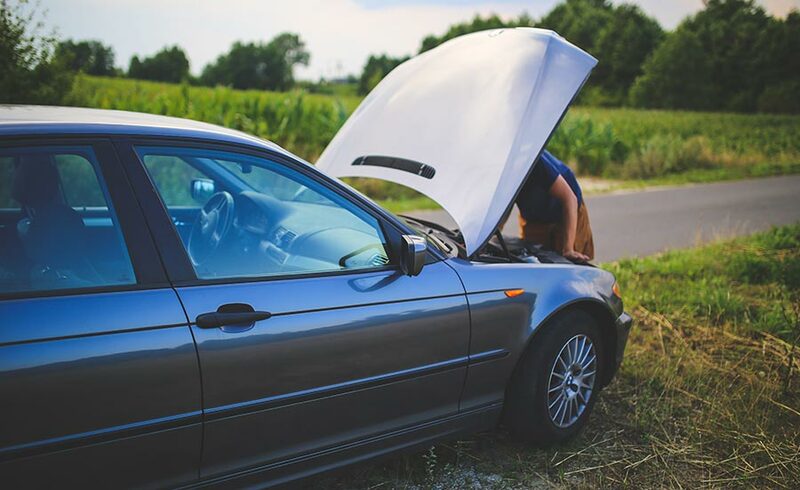 Our goal is to minimize the stress and hassle that comes with roadside emergencies. We have been serving the Windsor CT area for many years. We know our way around town so you won't be waiting long! Depend on our friendly towing company for lockout and jump-start services at reasonable prices. We have competitive towing rates, so your tow is completely affordable. We don’t believe that towing services should cost you an arm and a leg. Whether you are stuck on the side of the highway or are looking at a broken down vehicle in your driveway, call us. We take care of the tow job as efficiently as possible so you can move on with your day. Whether it's the middle of the day or the middle of the night, we will be there when you need us. At Governor’s Motorsports we value our customers and go out of our way to make otherwise frustrating situations just a bit easier. We're fully insured and bonded so can be confident you may trust us with your car. Call 860-291-8733.